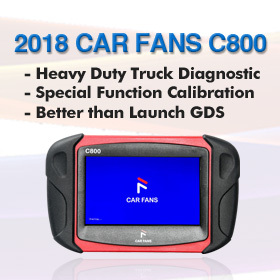 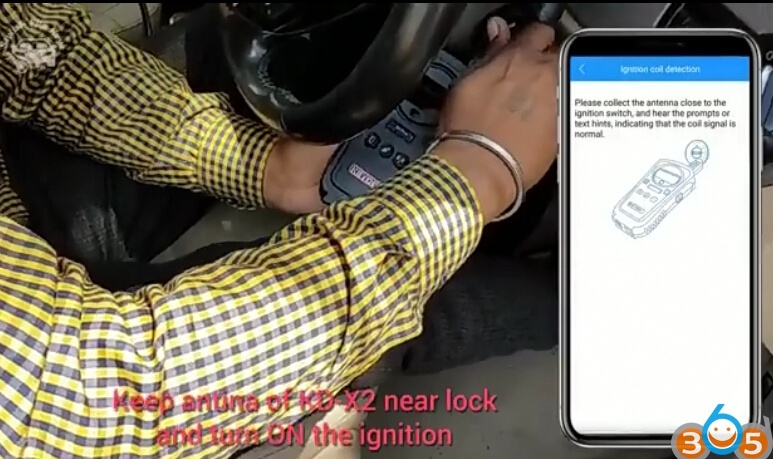 Why we need Ignition Coil Detection (Immobilizer Coil Signal Detection )? 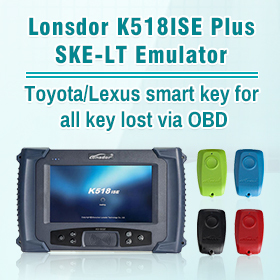 Sometimes the ignition coil on lock is faulty which prevents successful matching of new key. 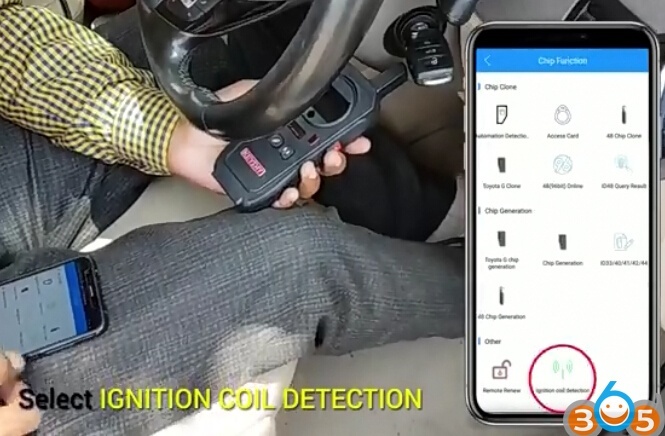 We can detect the workability of coil using KEYDIY KD-X2 using this method so that if there is a fault in lock coil then that can be detected before actual matching of key. 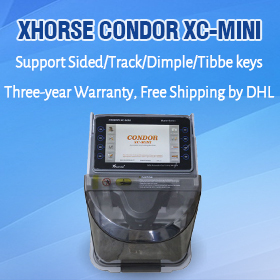 How to use Keydiy KD-X2 remote maker to detect IMMO coil signal? 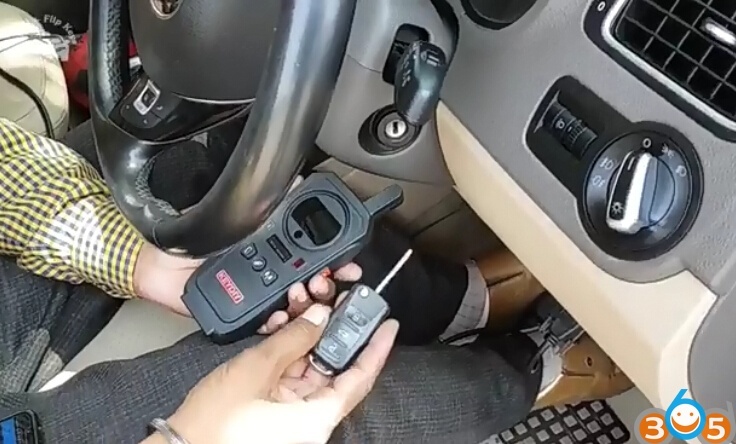 Please collect the antenna close to the ignition switch, and hear the prompts or next hints, indicating that the coil signal is normal. 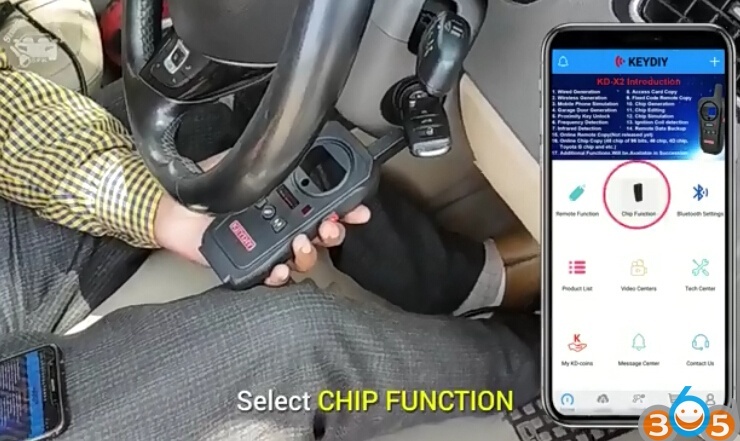 Ignition coil is normal. 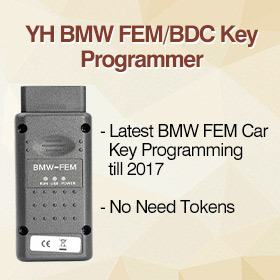 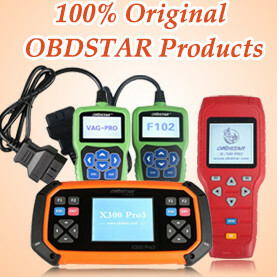 Now you can start key programming.